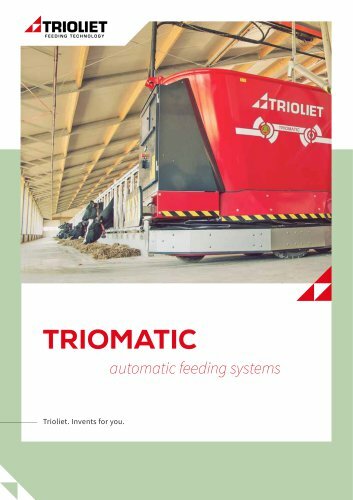 TRIOMATIC automatic feeding systems Trioliet. Invents for you. IS AUTOMATIC FEEDING AN ATTRACTIVE OPTION FOR ME?